Hello to all! 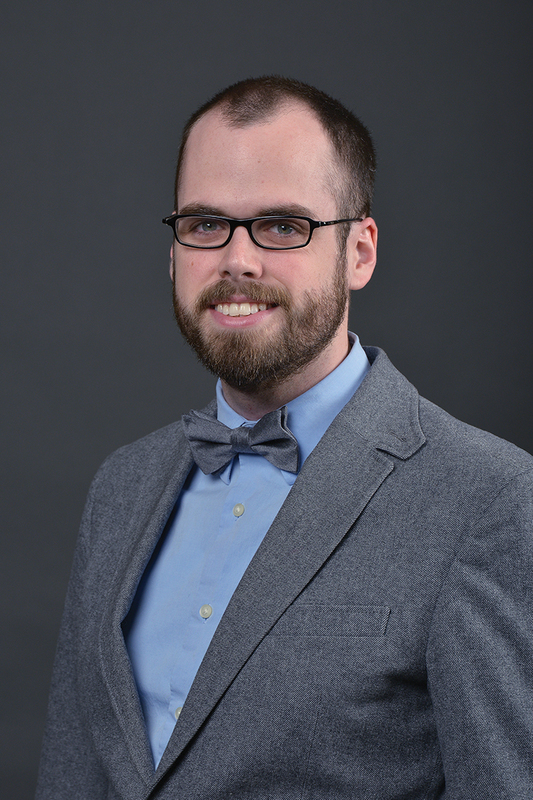 My name is Michael Bobbitt, and I am a PhD student in the Counselor Education and Supervision program here at Western Michigan University. I currently teach the counseling techniques course here at WMU. Before coming to WMU, I was working as a provisional licensed professional counselor at a not-for-profit agency in Springfield, MO. During my time at this agency, I worked with individuals and couples dealing with depression, anxiety, relationship problems, and other difficulties. When I complete my program at WMU, I hope to teach at a counseling program and conduct research that focuses on counselor-in-training self-efficacy and natural disaster trauma. When I am not at school, you can typically find me with a cup of coffee in my hand watching sports. I am originally from St. Louis, MO which means that I am a lifelong fan of the Cardinals, Blues, and Rams. My second home in Michigan is Lawson Arena, as I often cheer on the hockey team here at WMU. I also like to unwind by listening to music. My taste is music is pretty eclectic, as I can be found listening to anything from folk to metal.